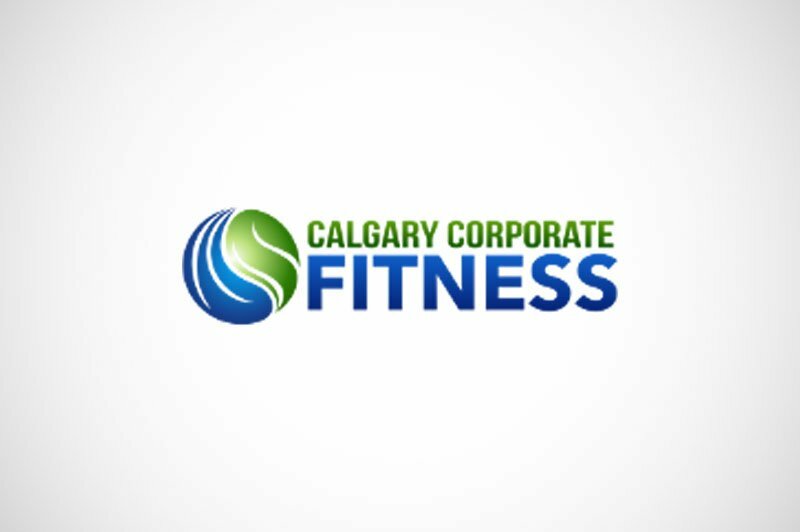 The client wanted to start a corporate fitness center in Canada. Consequently, the client needed a Business Plan for a corporate fitness business. The client also needed a mentor to guide her throughout the process. Our role was as an adviser and mentor. We’ve established a weekly mentorship program and guided the client in defining the strategic directions of the company. The meetings slowly progressed toward build up a business plan, including industry/competition/market analysis, internal organization strengthening, as well as 3 years financial model.